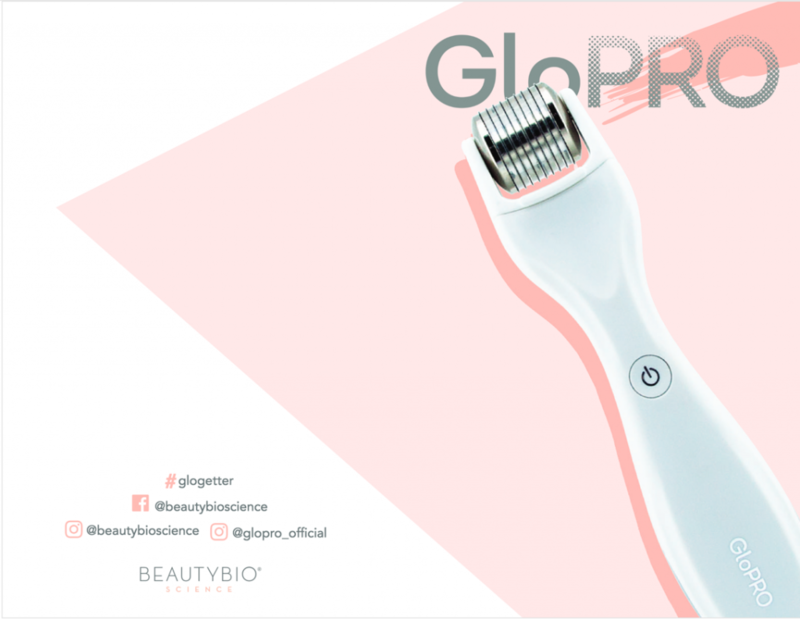 b. the communications agency have been appointed to handle the PR services for Beauty Bioscience and the launch of GloPRO®, the original patented micro-needling tool bringing together three technologies – micro-needling, red LED and pulse therapy. Founded by the father-daughter team of Dr. Terry James and Jamie O’Banion, GloPRO® created and patented the concept of micro-needling over a decade ago and has dedicated years of research to refine the process. GloPRO® is a superior treatment that can be done daily to constantly induce the healing regenerative response within the skin. The end result is firmer, smoother, younger-looking skin by tapping into your skin’s own collagen-regenerating power while enhancing absorption of key active ingredients by 200x.